We look at once well-selling cars that performed their worst in terms of monthly units dispatched in February, in comparison to . While it’s certain that some of them have lost their numbers due to their age, some are relatively new, and such a performance has to be a wake up call for the respective carmakers. Despite been given a frugal diesel engine, the sales of the Celerio haven’t picked up like other well-established Maruti products. 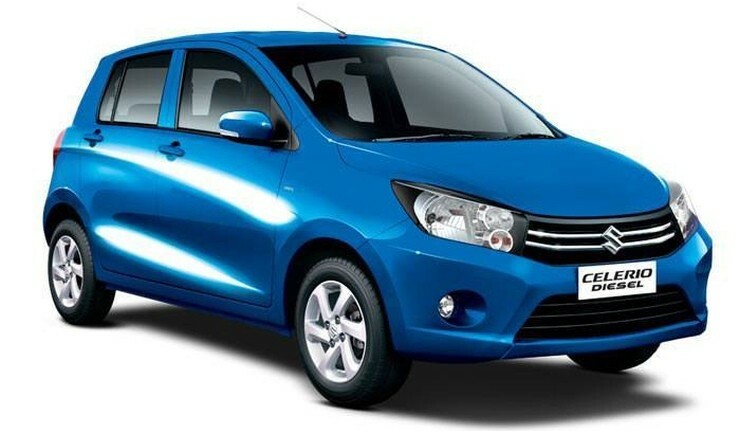 While the Wagon-R — more than a decade old — continues with decent sales, the Celerio hasn’t really caught up. In fact, with the recently added AMT and if MSIL decides the same diesel engine in the Wagon-R will make it even stronger. The added stock in January (about a 1,000 units more than usual) can also be the reason why fewer cars were dispatched in the month of Feb. The Beat managed to strike a chord with young buyers, while the inclusion of a diesel engine ensured that sales remained strong, until now. It’s clear that Chevrolet desperately needs to update its line-up. The new Beat, and the other Auto Expo exhibits, namely the Beat Cross and the Essentia compact sedan, can help the brand regain lost ground. In the ideal scenario, the i10 should have made way for the Grand i10 when the latter was launched in 2013. But Hyundai decided to keep it, and offered it at a reduced price. Now, with new entrants (both below and above it), the drop in sales has become pretty evident. 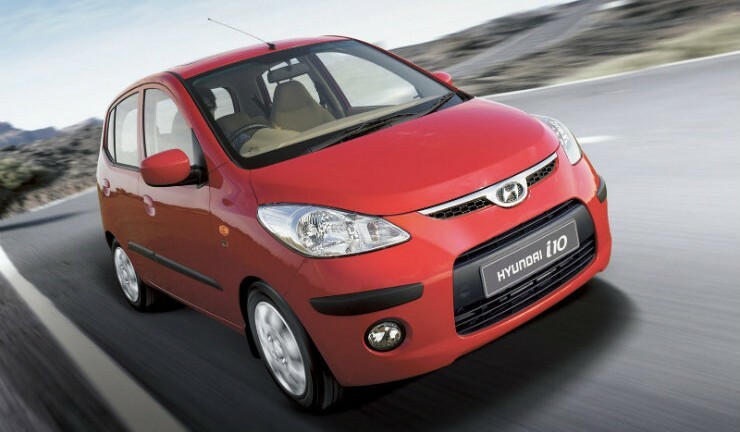 With an almost 48 per cent drop (YoY), the i10 has finally started to become irrelevant. 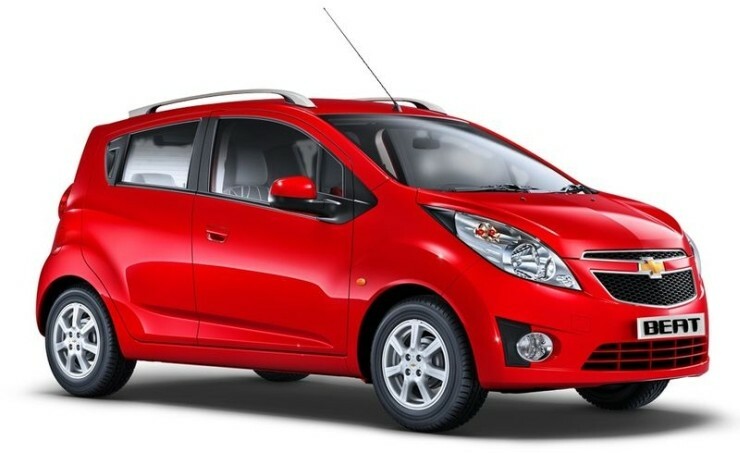 While still best-selling, the Swift’s sales have been impacted by both the Elite i20 and the larger, more premium sibling, the Baleno. 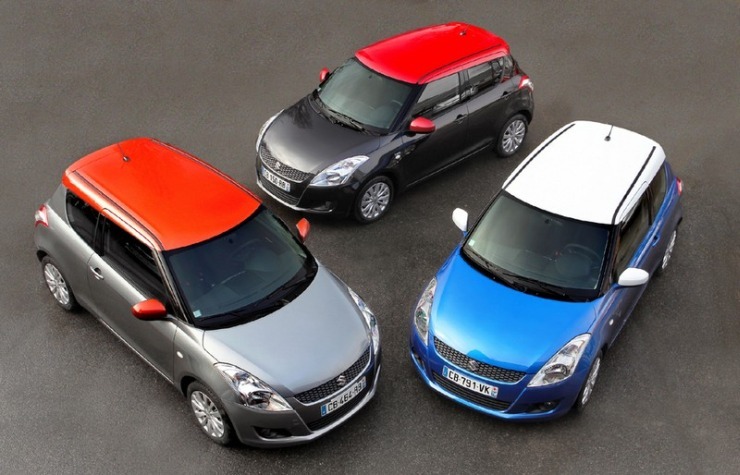 To make matters worse, the Swift has been around since 2011, and without a major upgrade, its age is finally catching up. An all-new Swift is coming in 2017, which will obviously change things for the better. The Polo has been averaging close to 1.5-2,000 sales every month. In February, the number of dispatched units dropped down to 1,266. It must be noted that with a new (2016 refresh) Polo was announced just before the Auto Expo. With old stocks left to be cleared, the company might have eased up sending the new vehicles. 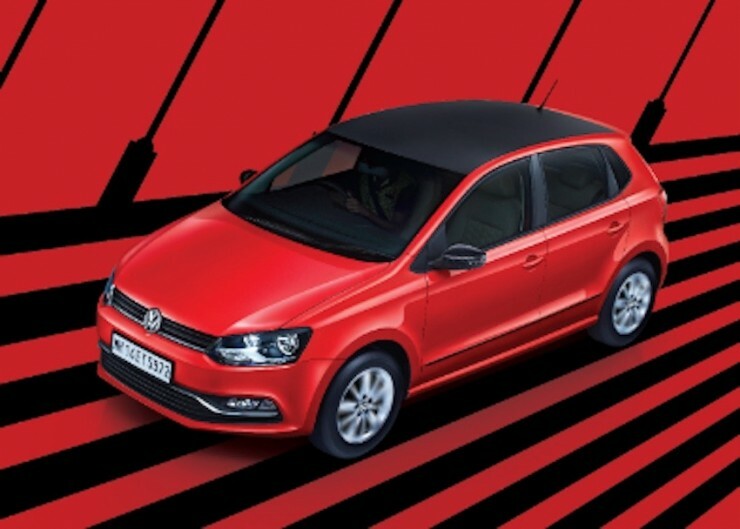 It will be clear once the March 2016 sales are out if there’s a drop in demand for the Polo.